Beginning in mid-Janaury, I will be teaching a class of middle schoolers on the subject of the Armor of God. (I wrote a post on praying the Armor of God here.) I instructed my students to read through the entire book of Ephesians over Christmas break to get ready for our study! I want to do the same. 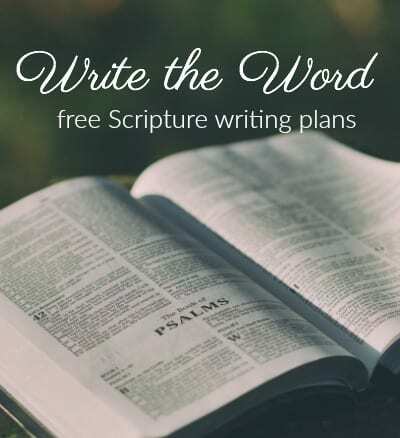 At the same time, I have been finishing up writing out the book of Philippians. There is something about putting pen to paper and writing out the words of God. As I write, I pray. When words or phrases jump out at me, I pray them back to God. Praying the Scriptures has become a way of life for me. Since I was going to be doing this anyway, I figured why not invite you all to join along! 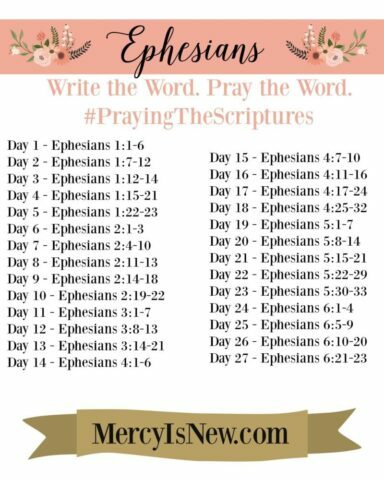 I typed up a quick schedule and am going to begin THIS WEEK (on 12/16) writing and praying through the book of Ephesians so that I can finish before our fist class. But you can start this plan ANY time, that is why I didn’t put dates on the schedule! Friends, we cannot neglect the Word of God. I have been so convicted of this lately. This is our sword. This is our source of truth. We are in a BATTLE and we must pick up our swords so that we are full of the Holy Spirit and not full of the world! When we are spending our time in God’s Word and in prayer, the enemy is defeated. He has nothing to stand on. The only way for us to stand strong, as we are instructed to do in Ephesians 6, is to continually be feeding on the Word. Spending time in God’s Word brings peace to our chaotic lives. When we spend time reading, praying, writing and meditation on His Word He helps us to fix our eyes on what is unseen. To take our eyes off of the world, off of the negative, to preach the gospel to ourselves, we must be in His Word! I hope to type up an entire post on the Armor of God class I will be teaching as we get going. But for now, these are the books we are using and the things I am using to prepare! Fervent: A Woman’s Battle Plan to Serious, Specific and Strategic Prayer – I already read this and this book was SO good I knew I wanted to continue studying this topic! 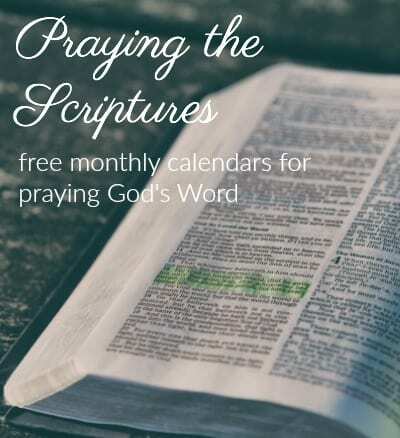 This Means War: A Strategic Prayer Journal – this is for the boys who will be learning about this same topic!! SO GOOD!! In fact, it is so good I got these books for all the girls too. Just really takes kids (upper elementary through middle school) through the topic of prayer and spiritual warfare! War Room – I pre-ordered this movie and can’t wait to watch it with my family! I have seen it and knew that it would be a great way to start this class off! You can find my favorite pens, journals, my Bible and MORE on this page! I can’t wait to dig into this topic more and more. I would love for you to join me! 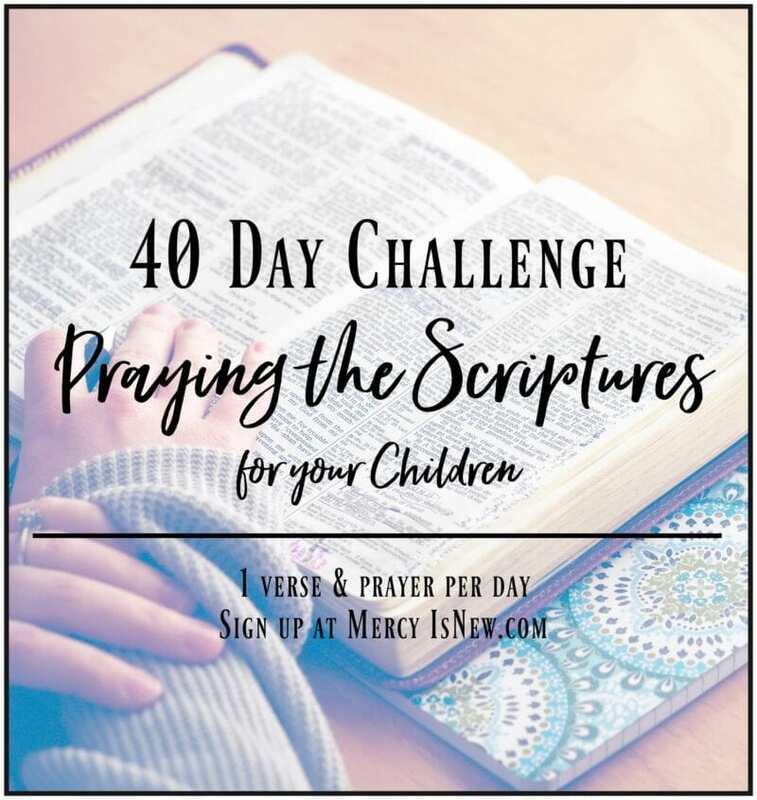 I’m going to keep using the hashtag #PrayingTheScriptures on Instagram if you want to find me there, too!